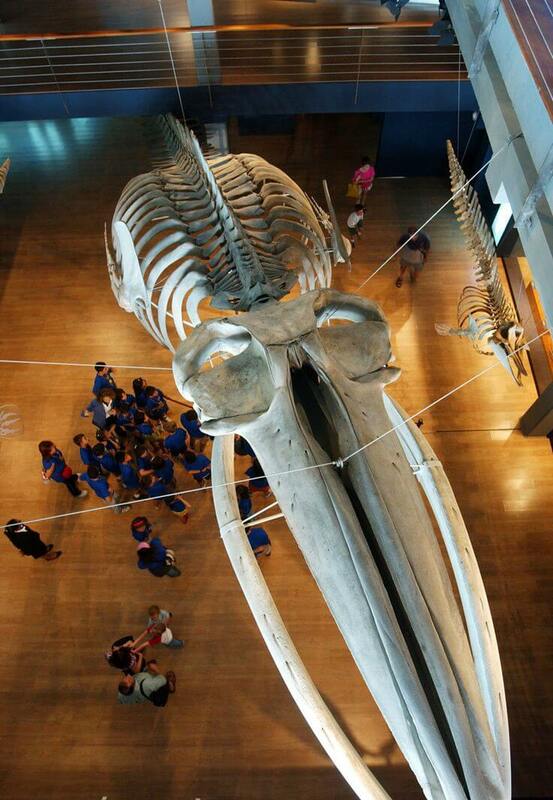 We’re lucky to be based in Cantabria which is home to some amazing museums. 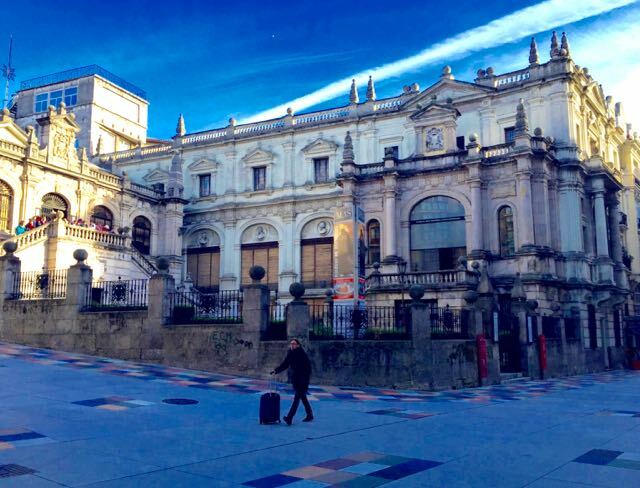 When we leave the Totally Spain office (we’re a Spain-based travel agent and specialist in custom travel to Spain since 2000), there’s nothing we enjoy more than visiting these museums in Cantabria’s capital, Santander, and throughout the rest of the region too. Santander’s Palacete del Embarcadero is a tiny exhibition space but it’s location makes it well worth a visit. The building dates from 1920 and the architect responsible is Javier Riancho who designed the city’s Magdalena Palace with Gonzalo Bringas. It is owned by the Port Authority and is used as an exhibition space today but its original purpose was as passenger terminal. As you’d expect, the exhibitions have a maritime theme. If you happen to find yourself on the sea front and a chilly wind picks up or a layer of fog lands, you should certainly pop into this wonderful Brighton-esque folly and see what’s showing. 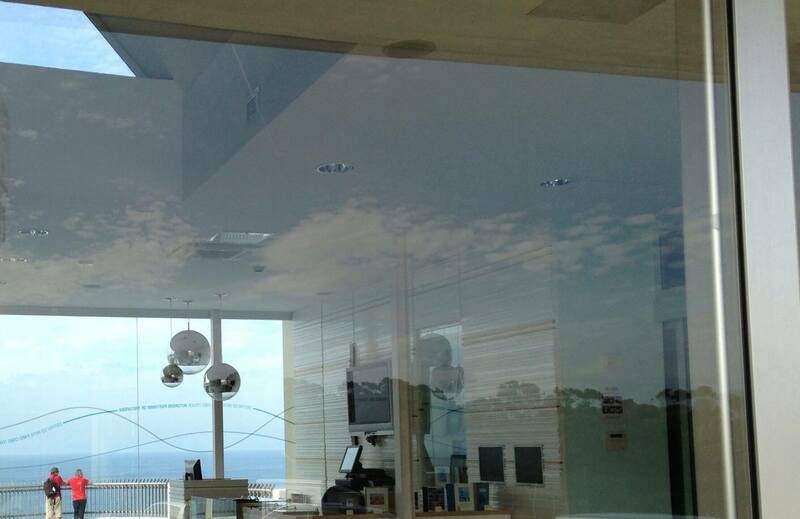 Another niche gallery space in wonderful surroundings in Santander is the Lighthouse Art Centre. If the weather is nice and you fancy a walk, take the pathway from the Sardinero beach along the cliffside up towards the lighthouse. There’s a pleasant café beside the lighthouse and a lovely walk along the headland behind the café. And of course, the exhibition space – which is a wonderful bright and cheery place. You’ll find a collection of paintings and sketches of the lighthouse by the painter Eduardo Sanz (1928-2013) and others who took brush to paper to portray scenes and themes influenced by lighthouses. If you’re in Santander with a few children who need entertaining, you have to take them to the Maritime Museum. 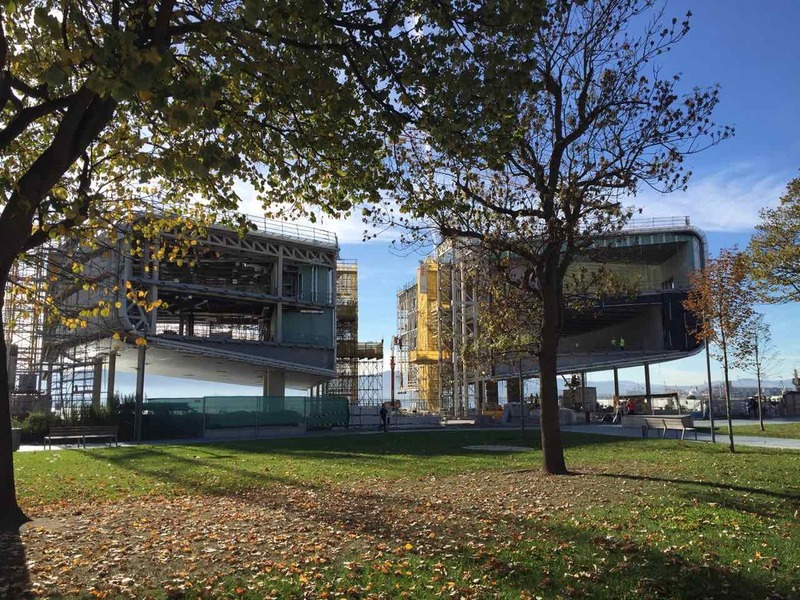 It’s near the brand new Gamazo promontory and playgrounds on the seafront so if the weather clears there’s lots nearby to see and do. The highlight at the Museum is the feeding of the fish in the aquarium so don’t miss that at midday. But you’ll find there’s lots to entertain including the many intricate models and maps and the 40m long skeleton of the blue whale. You’ll find lots of other water creatures and body parts in jam-jars too. If it’s a bright day outside, don’t miss the roof terrace (beside the café and restaurant) where you have a wonderful view of the Bay of Santander. Perfect for some family snaps. The museum hosts school tours, birthday parties, workshops for kids and occasional sleepovers beside the aquarium so you’ll find the staff here are well-used to the little ones. Completely renovated in 2013, Santander’s Pre-History Museum (MUPAC) is another great space that explains Cantabria’s past. 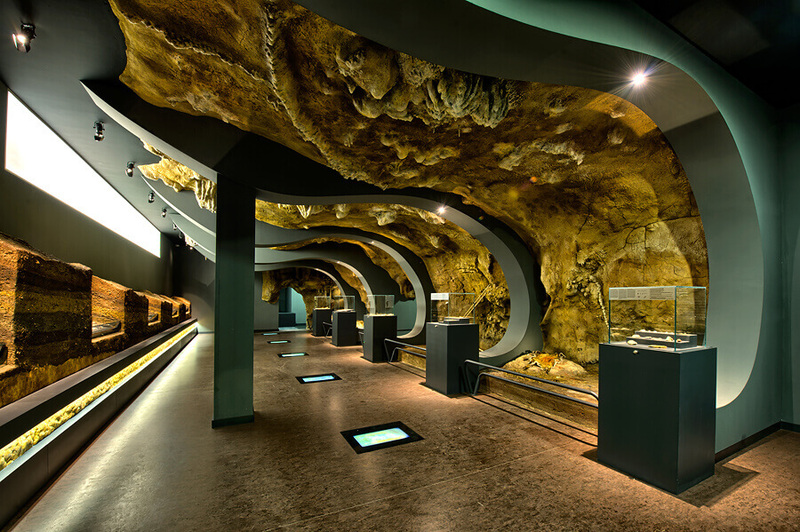 It’s modern and interactive displays can be found in the subterranean museum space on Calle Bailen beside the Mercado del Este marketplace. You’ll find artifacts from the region’s caves and other sites of archaeological importance in this collection that was first exhibited in the city 90 years ago. It’s another one that’s popular with children so perfect for a morning visit before heading off to the beach. 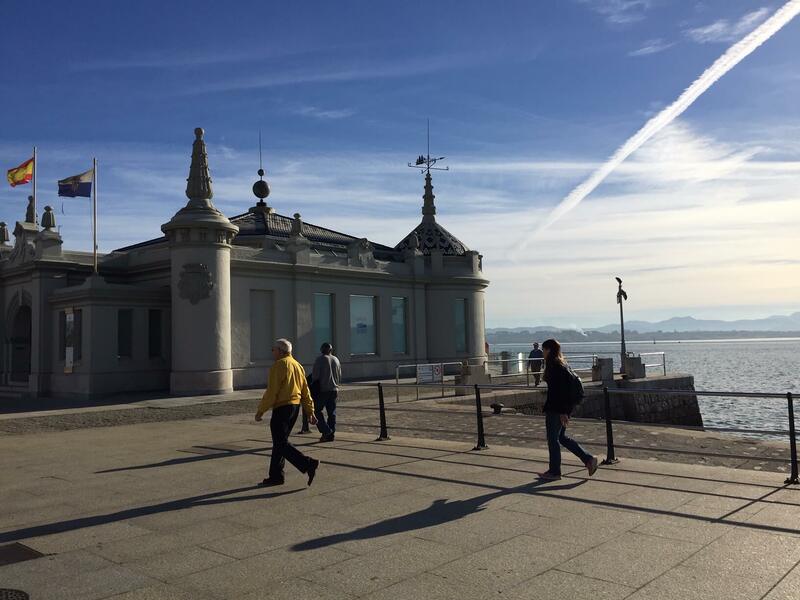 Also in Santander, you’ll find the Botin Foundation which is Banco Santander’s privately run arts and cultural foundation. While we await the opening of the brand new Renzo Piano designed Centro Botin [on 23 June 2017], we can still pop into some of the foundation’s exhibition spaces in the city – just under the arches of the Banco Santander building on Paseo de Pereda. 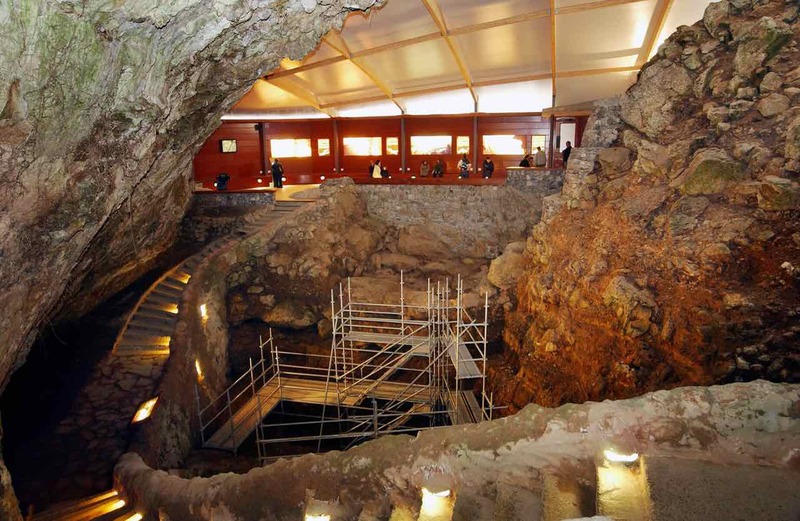 Altamira, El Soplao and all the other amazing caves in Cantabria are great visits all year around. Check out our guide to Cantabria’s caves for details of each of the caves and suggested touring routes. We particularly love the original cave art at El Castillo near Puente Viesgo (pictured below) but probably recommend the larger Altamira & El Soplao for those in need of the facilities such as a restaurant and café and the large interpretation centre. In Potes? 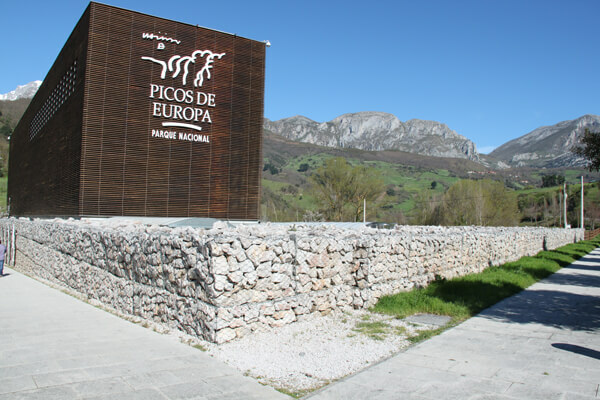 We recommend the Picos de Europa Visitor Centre at Tama near Potes where you’ll find lots of displays on the flora and fauna plus plenty of background on those who have lived and worked in the national park. It’s an airy space with lots of atmosphere and interactive displays which makes it perfect for all ages. There are many other interpretative centres throughout the region – we like some of the more unusual or niche interpretative museums such as the Wet Nurses (Museo de Amas de Cria) museum in Valvanuz and the Wafer Museum (Barquillero) in Santillana. If you’re looking to visit a private house of considerable means you’ll find quite a few in Cantabria including the exquisite Sobrellano Palace in Comillas, the elegant House Museum of the Marquis of Valdecilla in Valdecilla and the baroque Sonanes Palace in Villacarriedo, which is now a hotel with a lovely restaurant. 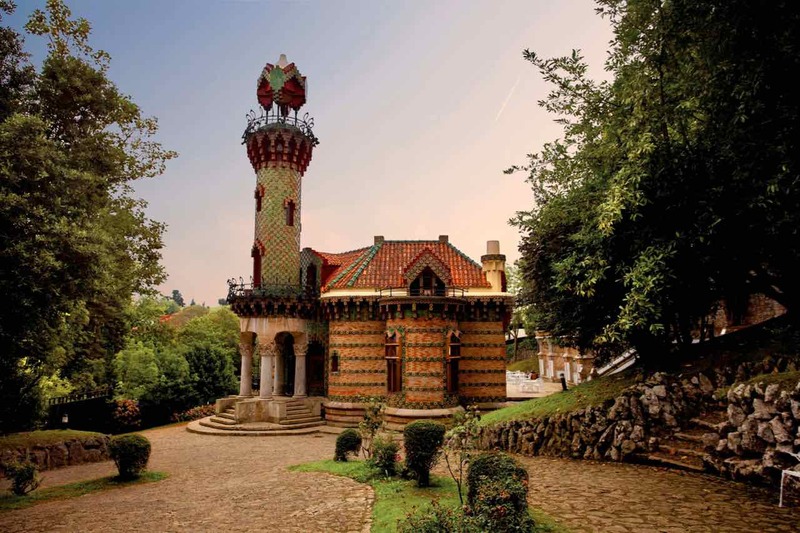 But if we have to pick one residence in Cantabria, that would be El Capricho de Gaudi in Comillas. Designed as a summer residence by none other than Gaudi in 1883 for Máximo Díaz de Quijano, this really is a unique place in Cantabria and one which is rewarding for those who know Gaudi’s other work as well as those who don’t. It was one of his earliest buildings and it’s hard to resist the charms especially when you learn how personalised this building is to the owner’s interests. Don’t forget that Comillas is on the coast so after your visit to this house-museum, take a walk or a swim on the great beach here. Looking to arrange a PRIVATE CUSTOM TOUR IN SPAIN OR PORTUGAL? Totally Spain would love to organise it for you. Contact us and we'll do the rest. Posted in Beaches, Cantabria, Caves, Family Breaks, Gaudí, Getting Around, Green Spain, Museums & Galleries, National Parks, Santander and tagged Agustin de Riancho, Altamira, Casa Museo del Marques de Valdecilla, Comillas, El Capricho, El Castillo, El Soplao, Embarcadero, Fundacion Botin, Gamazo, Gaudi, Goya, Lighthouse, MAS, MUPAC, Museo Maritimo, Palacio de Sobrellano, Palacio de Sonanes, Potes, Renzo Piano, Santillana, Sol Lewitt, Valvanuz. Totally Spain is a savvy and reputable Spain & Portugal Travel Agency dedicated to organising exceptional Custom Designed Private Travel, Tours & Vacations for Individuals, Couples, Families and Groups since 2000. Copyright 2000-2015 © Travel Spain with the Spain travel and Tour Spain Specialists.